Vastly improved handling compared to the previous model. 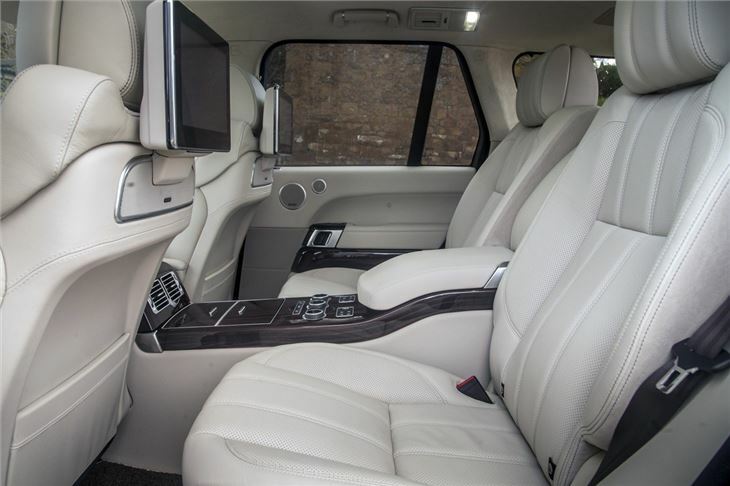 Impeccable interior. Lighter weight means better fuel economy. As superb off road as always. Still an expensive car to buy new. Engine oil contamination from DPF regens after short runs. Don't change it, just make it better. 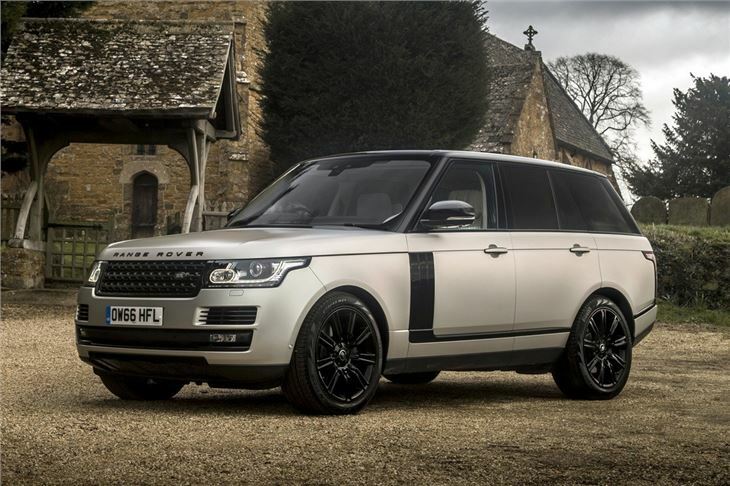 That was the resounding response Land Rover got when it asked existing Range Rover customers what they wanted from the all-new 2013 model. 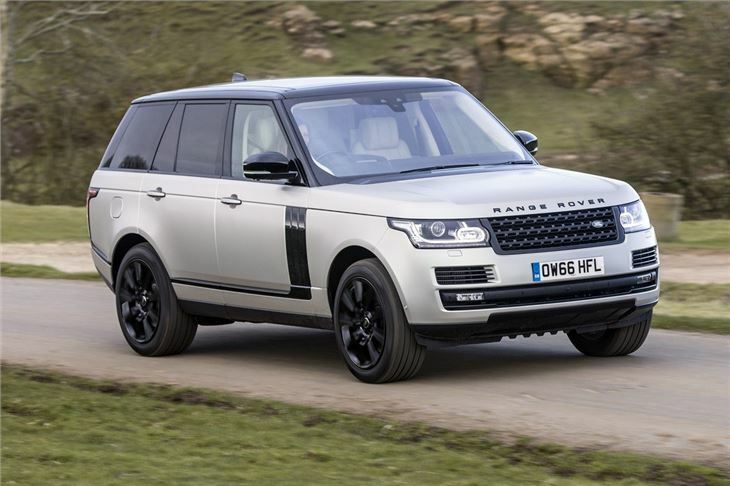 It's been a long time in the making though, facelifts and updates aside, the outgoing Range Rover had been on sale since 2002. 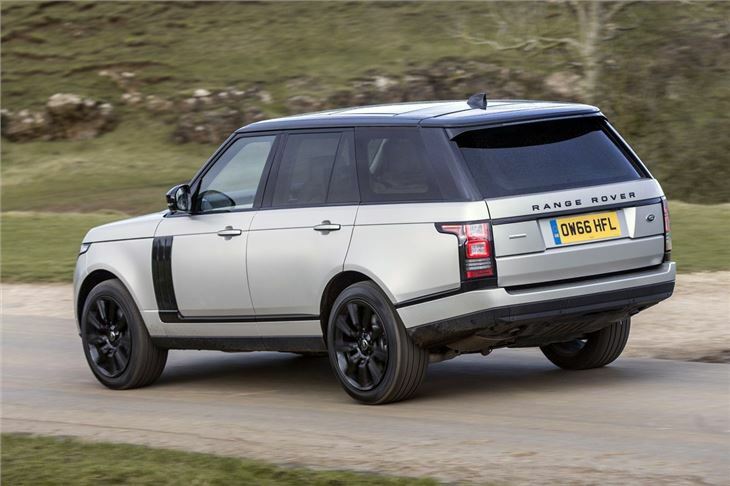 But Land Rover was never going to risk messing with a winning formula. 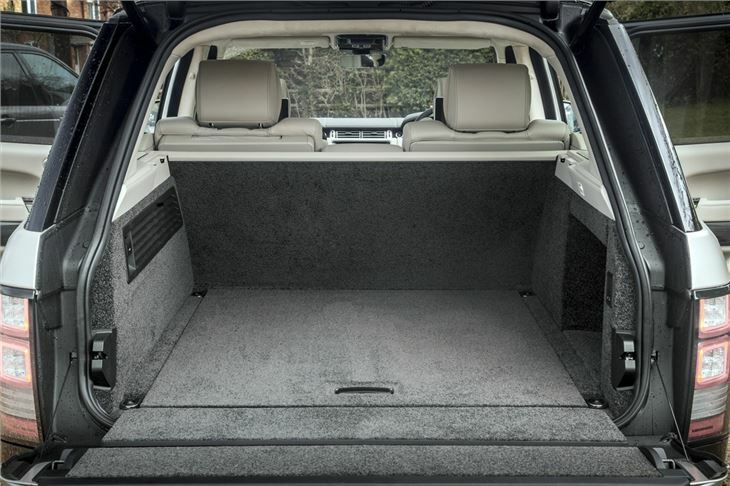 Since it was first launched more than 40 years ago, the Range Rover has carved out a niche as a luxury 4x4 that's just as happy on Kensington High Street as it is towing horse boxes across muddy fields. It's the ultimate car for the green welly brigade. The styling is a neat continuation of the outgoing model. It takes influence from the Evoque, especially the headlights, yet this is unmistakably a Range Rover with that distinctive profile. The front isn't as upright as before while the side window line now rises so it doesn't look as boxy. But it's still a substantial motor at five metres long and more than two metres wide. When it comes to road presence not much can match it. The most significant changes come under the skin. There's upgraded suspension to provide flatter cornering without adversely affecting ride quality but these improved road manners don't mean compromised off-road ability thanks to upgraded ‘Terrain Response’ technology, which analyses conditions and selects the best settings to cope with them. 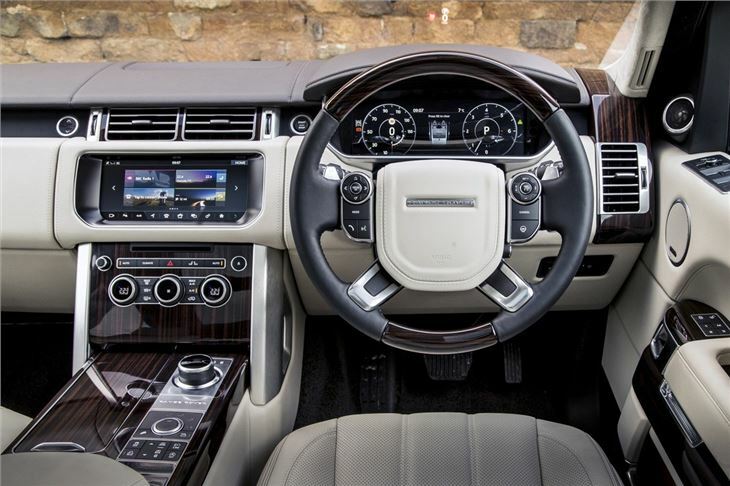 The fourth generation Range Rover represents a real leap forward compared to the outgoing model, particularly in terms of comfort, refinement and handling. Land Rover wanted to create the ultimate 4x4 - a blend of luxury and unmatched all-terrain capability. It's certainly succeeded. 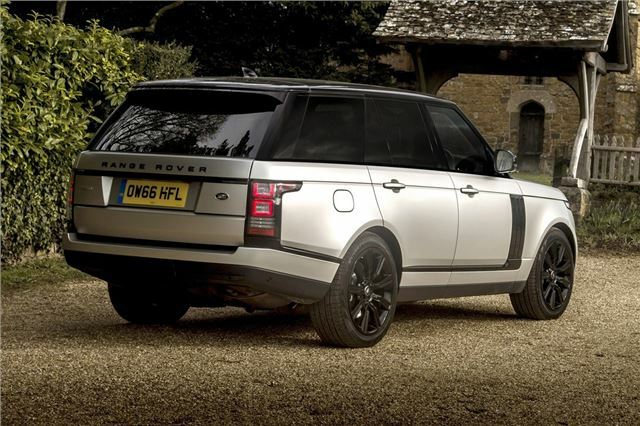 No other car, 4x4 or otherwise, can do what the new Range Rover can do. Of course this doesn't come cheap, with prices starting at more than £70,000. But this is the ultimate four-wheel drive vehicle and feels worth every penny.